“Son of Penguin” part two! It’s hard enough to juggle a new boyfriend when you’re not secretly investigating him for super-villainy! 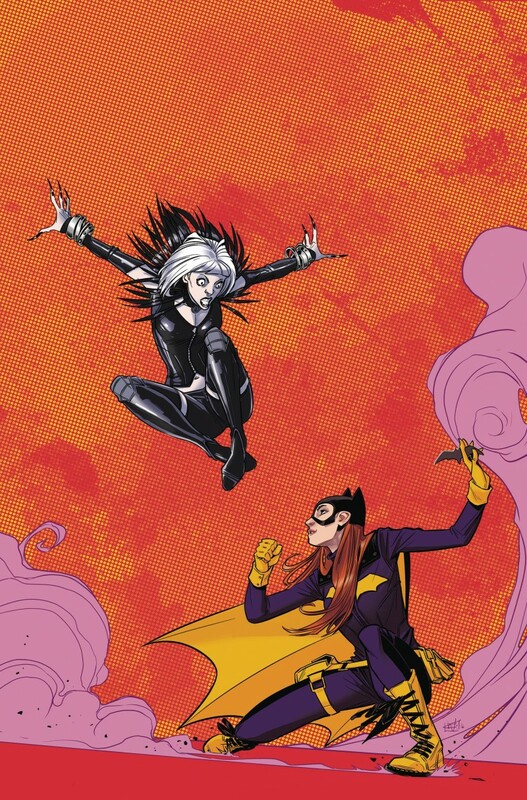 But is Batgirl dating Ethan Cobblepot to get to bottom of his new tech business…or could she actually like him? Plus, Magpie strikes!